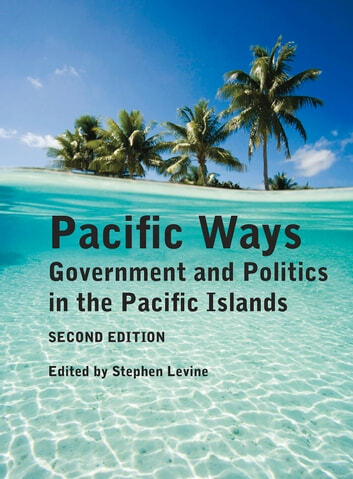 Examining the politics of each Pacific Island state and territory, this well-researched volume discusses historical background and colonial experience, constitutional framework, political institutions, political parties, elections and electoral systems, and problems and prospects. Pacific Island countries and territories included are the original seven member states—New Zealand, Australia, Fiji, Samoa, Tonga, Nauru, and the Cook Islands—along with all the new member states and organizations. 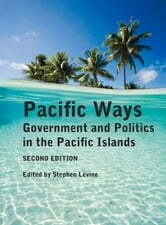 A wide-ranging political survey, this comprehensive and completely up to date reference will appeal to Pacific peoples and anyone with an interest in politics.